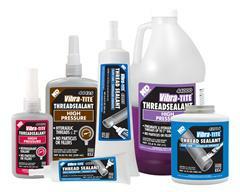 Vibra-Tite; the bottled product division of ND Industries, is one of the world's market leaders in anaerobics, cyanoacrylates, epoxies and ultra-violet technologies. 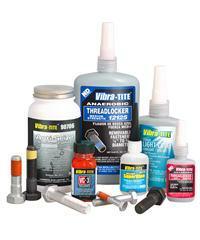 Vibra-Tite is quickly becoming one of the most highly respected names in the adhesive industry. 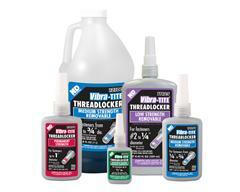 Vibra-Tite products can be compared to the same high quality and superior performance of other name brand products.